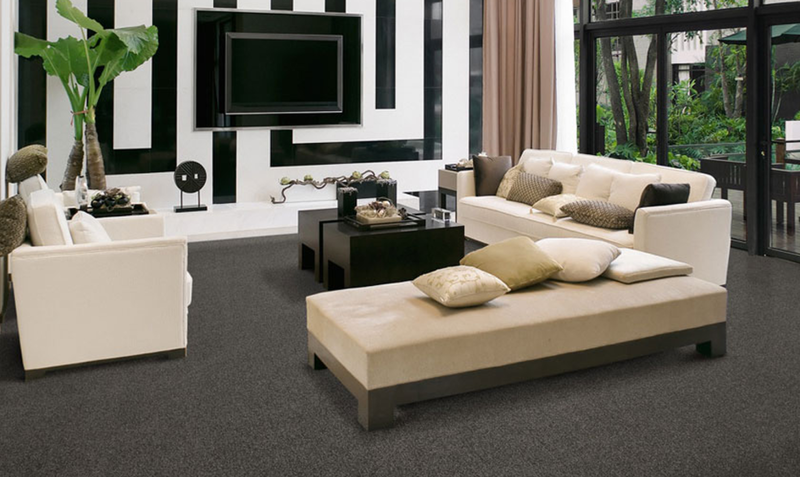 Absolut Carpets is a leading carpets supplier offering Industrial / Commercial Carpets in Johannesburg. 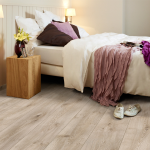 Absolut Carpets is a leading carpet supplier in Johannesburg, supplying and installing high quality wall-to-wall carpets in commercial and industrial applications. 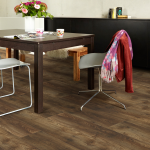 If you are looking for a company that will install your commercial or industrial carpets, contact Absolut Carpets today. 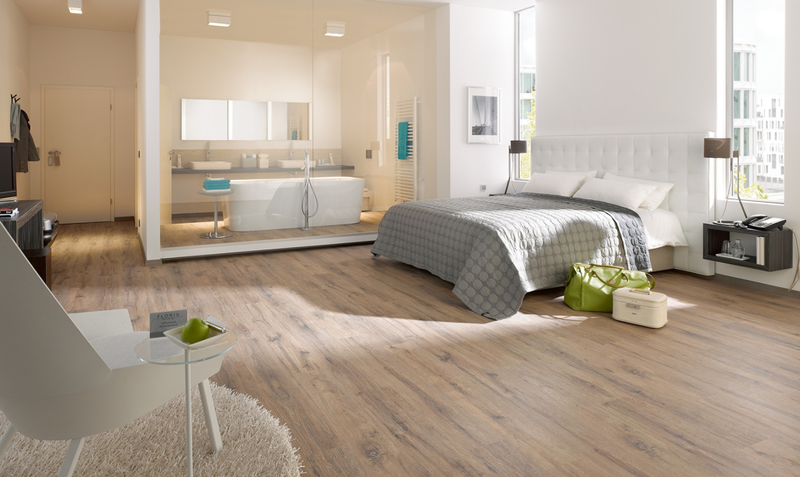 Absolut Carpets supplies top carpet brands and products, ensuring our clients receive the best quality for their commercial needs. 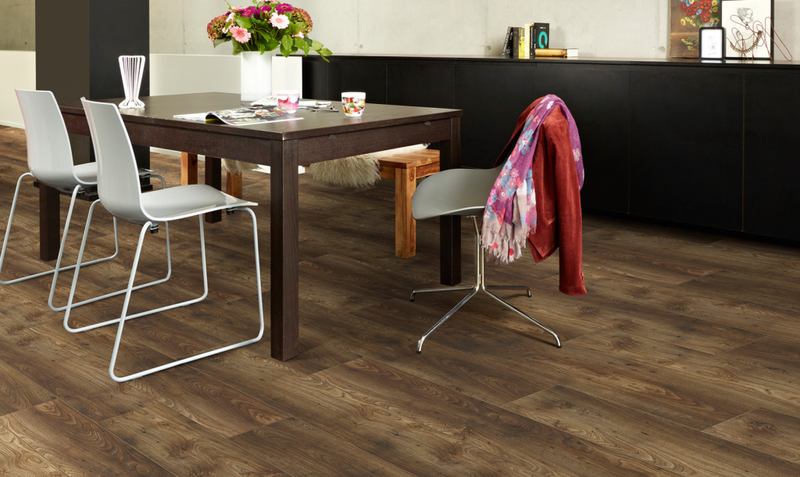 If you are looking for beautiful but durable carpets for your office or other commercial needs, contact Absolut Carpet today. 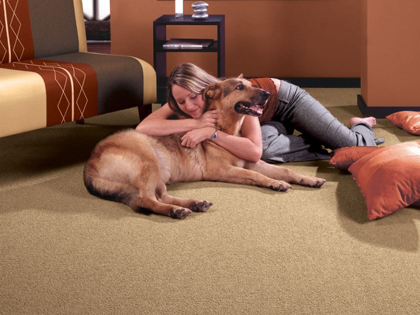 Noise levels: Carpet will help to reduce noise levels, by absorbing most of the sound, preventing it from traveling too far through the room. This makes it ideal for offices and buildings (especially open plan offices), helping to minimise distractions for employees. 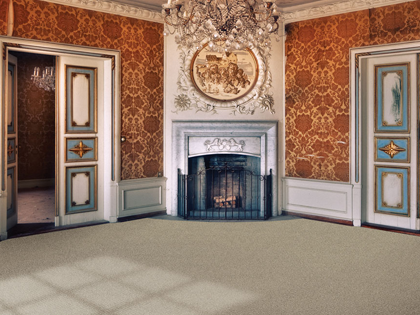 Aesthetic appeal: Carpets also have an aesthetic appearance, and can contribute greatly to the look and feel of the building interior. 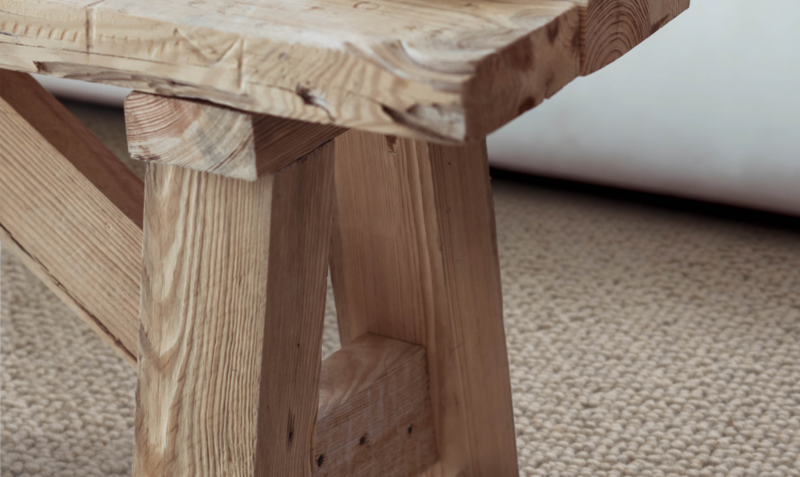 Industrial and commercial carpet products have evolved over the years, featuring many modern and beautiful designs for commercial use. 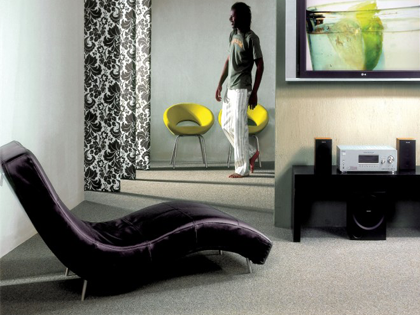 Choose from a number of beautiful options from Absolut Carpets in Johannesburg. 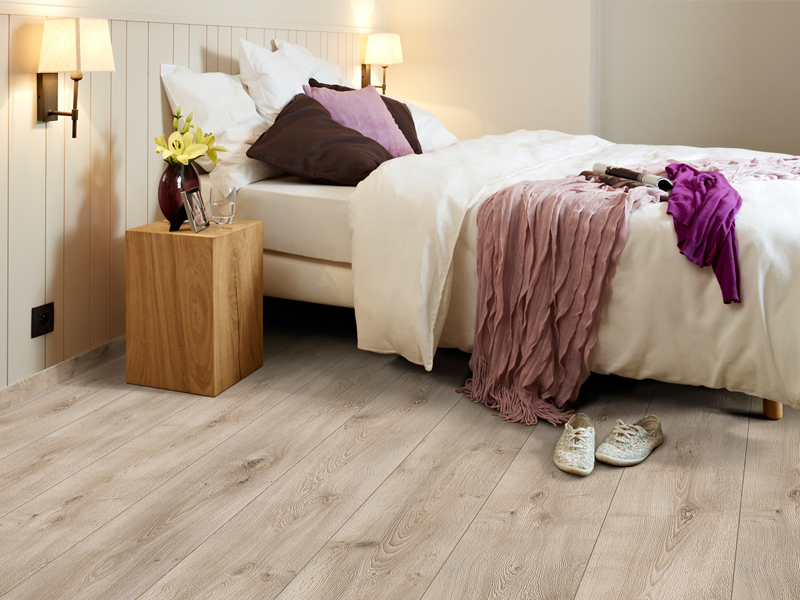 Cleaner air: It is known that dust particles accumulate beneath carpets, which leave the air cleaner. 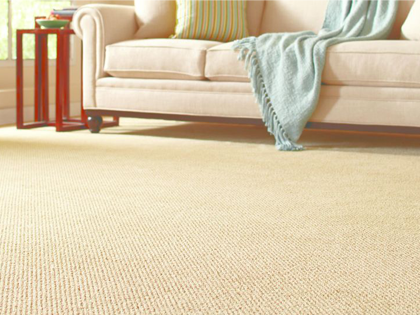 Regular cleaning will ensure that your carpets stay clean, ridding the environment of dust and dirt. 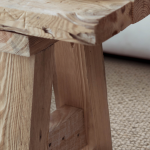 Cost-effective: Industrial carpets are very cost-effective when compared to other flooring options. 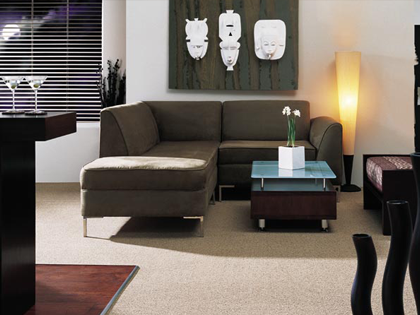 Installing commercial / industrial carpets will thus fit into your company’s budget. 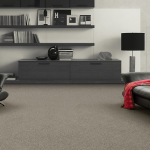 Find excellent prices for commercial and industrial carpets at Absolut Carpets in Johannesburg. Cleaning and maintenance: Industrial carpets are easy to clean, and very low maintenance. 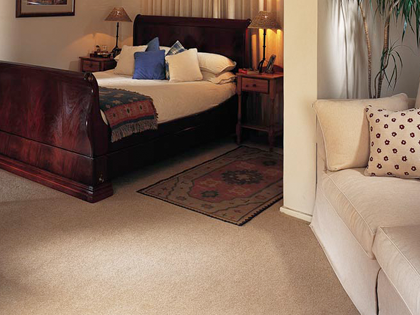 There are a number of methods when it comes to keeping your carpets clean. 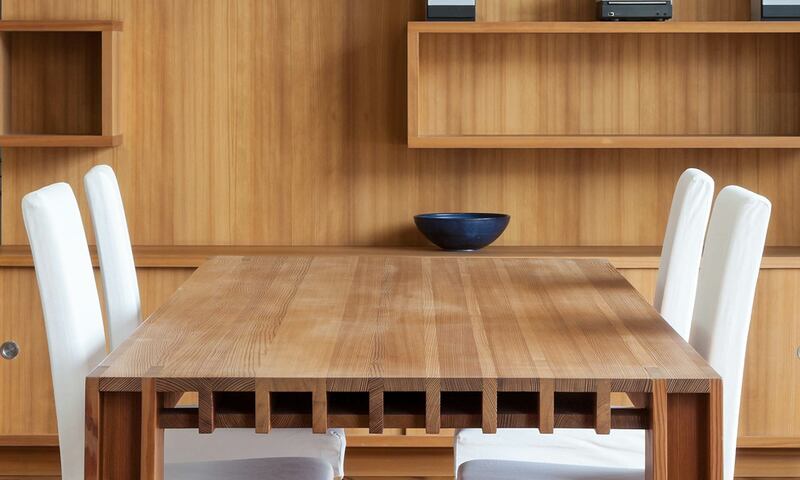 Regular vacuuming will help get rid of dust. 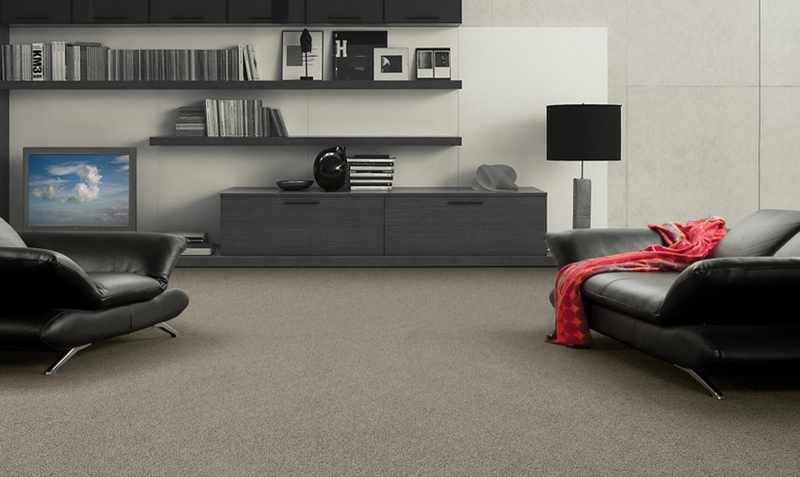 Berber Point 650: This lasting high quality industrial / commercial carpet is suitable for the workplace or other commercial areas. 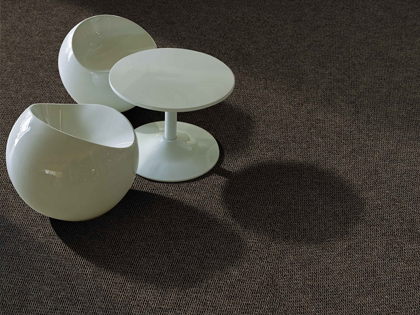 Berber Point 650 carpet tiles are low maintenance and easy to clean. 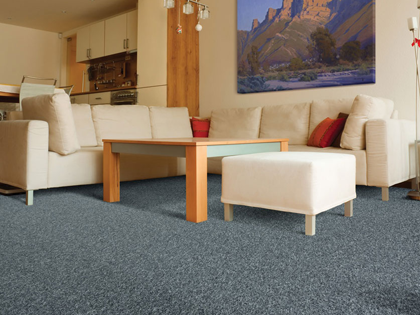 The Berber Point 650 carpets feature low moisture absorbency and high abrasion resistance, ideal for high traffic environments. 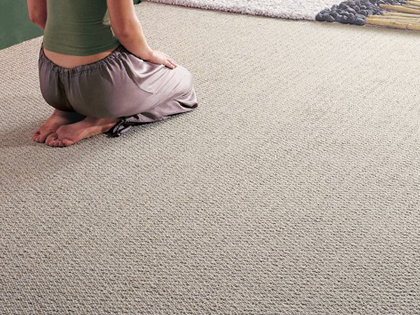 Choose from carpet tiles and wall-to-wall carpet installations. 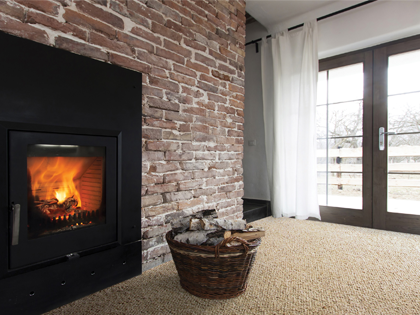 Serengeti: The Serengeti is ideal for offices and other commercial applications. 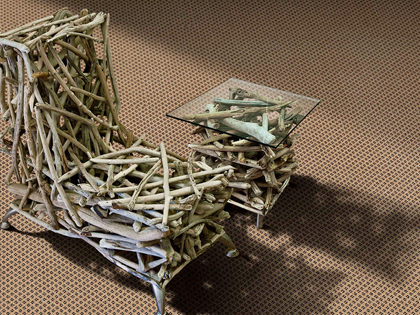 These carpets are beautiful and durable, with a little bit of African flair. 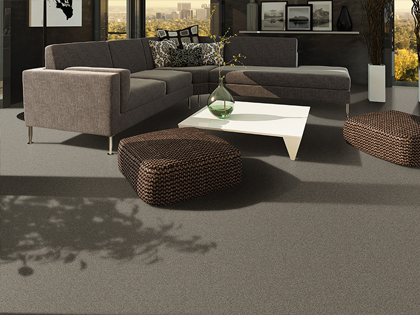 Serengeti is a plush cut-pile industrial carpet that is ideally suited to heavy commercial use, and is also 100% stain proof. 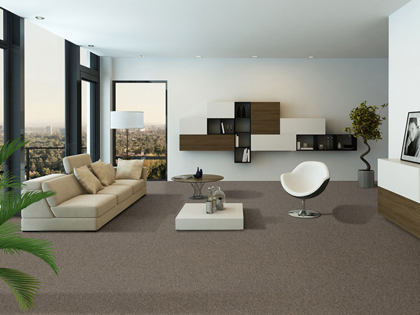 Get the best carpets for your business or commercial building from Absolut Carpets – Contact the professional carpet company in Johannesburg, for a very competitive quote to supply and install the commercial / industrial carpet you desire. 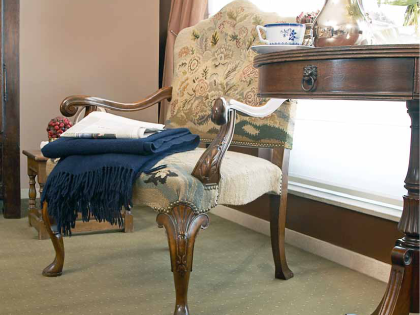 Talk to a professional consultant to see examples of our carpet brands and options we have available, to find the best carpet for your needs.